Want to hire a professional Tree Surgeon in Herne Hill? 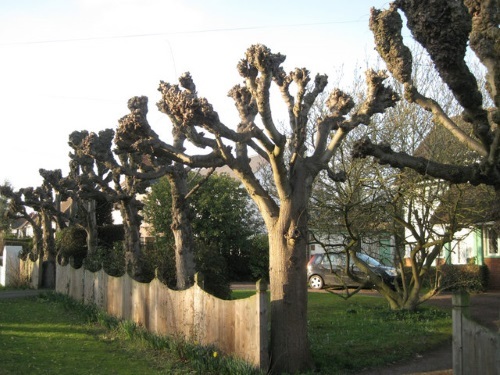 GraftinGardeners are experts when it comes to tree care and have highly experienced tree surgeons in SE24, London and surrounding areas. Our company has worked in the arboricultural field for over 7 years and now consists of three teams of arborists, groundsmen and climbers. We perform all types of tree surgery and carry out all works efficiently with precision and care. Give us a call and we can send a tree specialist to visit your premises to provide you with a free quotation at your earliest convenience. GraftinGardeners are trusted, friendly and reliable tree surgeons operating in Herne Hill and surrounding areas. Our tree company provides a compelling tree surgery service in South West London and has extensive experience working in the arboricultural industry. Our tree specialists are highly skilled in the arts of tree surgery and always aim to please every individual customer. If you require tree surgery in SE24, please use the contact us form or give us a call to get you free quotation on any tree works you may have. Whatever tree services you require, we can help. Felling a tree is a dangerous task and one that involves careful planning and execution to perform correctly and safely. It is always recommended to hire an arborist with the right skill set and qualifications to ensure a fast, safe and efficient removal. Our arborists perform tree felling on a daily basis and can remove all types of trees, in any location, regardless of size. We cut down trees in sections or (were space allows), by straight felling it to the ground. We will fell your unwanted trees in a safe and controlled manner and always work to UK safety laws, ensuring the best possible service. Contact us now and we can send a tree surgeon round, to provide you with a free tree removal quote. 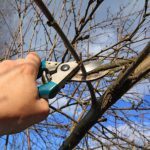 Inexperience or DIY pruning is not generally recommended as incorrect cuts to limbs and branches can cause more harm than good and will often leave a tree open to infection. You should always employ a professional with trimming experience as there are many factors to consider before pruning a tree such as age, size, condition and species. Our tree surgeons take all of these aspects into account before commencing any works to ensure your trees are pruned correctly. We always trim, cut and shape trees with these factors in mind, while closely following the guidelines in the BS 3998. We guarantee to leave your trees in a well-balanced state, while maintaining its health and giving it a nice overall shape. Do you need a tree stump removed from your garden so you can lay some new lawn? Want it removed fast? Look no further! 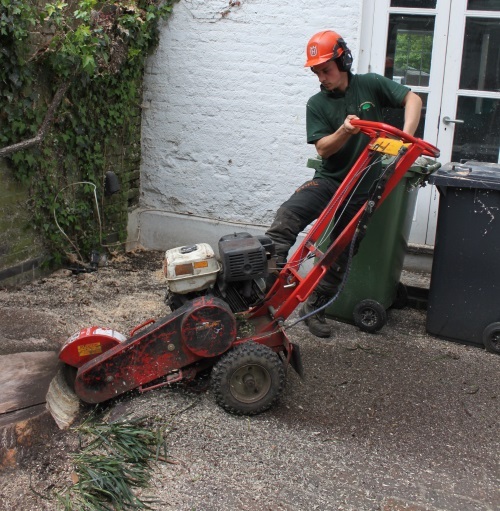 Our tree surgeons can perform tree stump removal efficiently, using an array of hand tools and stump grinding equipment and can remove your unwanted stumps within the hour. If the stump can’t be removed by hand tools, then we will use our stump grinder. Our teams can remove tree trunks with ease and are used to working in tight spaces. We will usually grind the stump out, fill in the hole (with mulch or soil) and bring the surface back to ground level, while leaving the surrounding area tidy. When a tree fails and falls, it usually causes vast amounts of damage to your property or structure and can disrupt your daily routine. This is mainly due to bad weather and storms and usually affects dead or diseased trees more of than healthy ones. If you have a fallen tree on your property and need it removed fast, you came to the right company. Our tree surgeons have helped many customers overcome the inconvenience of fallen trees and can have thing back to normal in no time. We will come and asses situation, remove any fallen trees and clear up any mess left. Our emergency tree service is open 24 hours a day, 365 days a year for all tree emergencies. Don’t hesitate to contact us, were here to help! Overgrown ivy and climbers can cause all sorts of problems from your home and property. For one they can compromise brick work and joints, woodwork can rot and in some cases roof tiles can lift up, causing leaks and numerous other problems. If you need ivy removed fast our company can help. Our arborists are fully trained to perform ivy removal operations and will remove it from the roots to ensure it doesn’t come back to soon. For customers that wish to keep their ivy, we also offer an ivy and climber maintenance service. We can trim and shape your ivy to you exact instructions or you can leave it in our capable hands, the choice is yours. Need a tree planted in your garden or an existing one relocated? 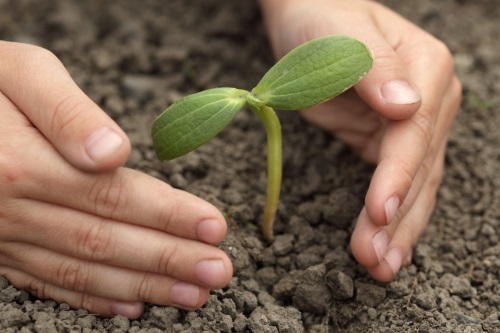 Our tree company are masters at tree management and cultivation and can help you with many tree planting decisions. We can guide you through the whole process from, sourcing the best possible specimens, telling you the best plating locations and will also give you advice on tree aftercare. We can also relocate young trees with unestablished root systems and as long as they are not too big. Give us a call to find out more. Do you have untidy hedges in your garden? Are you looking for a professional hedge trimming service? Well you came to the right place! Our arborists are experts at trimming hedges and can cut, trim, craft and shape all types of hedges. From small box hedges to the largest conifers, we can handle it. No job is too big or too small. We can work to your exact instructions or you can leave it to us. We always leave customers with well-shaped and clean cut hedges, guaranteeing perfect results every time. Tree pollarding is always best left to a professional tree surgeon with extensive experience in tree pruning and maintenance operations. It is a delicate operation and one that is used to control tree growth, but is only used on tree species that can tolerate the stress such as willow and poplar. Pollarding an incorrect species can be a serious threat to a trees health, so it is always wise to seek advice before carry out the operation. Contact us today and we can send a tree specialist round to insect your trees and advice you on the correct type of pruning for your trees.